MTravel is an award-winning host agency, one of the many business streams owned by the prestigious Corporate Travel Management Group (CTM). MTravel is the ideal match for business-minded independent travel professionals. With 45 years of hosting expertise, MTravel helps advisors achieve success beyond their individual scope by providing deeply personal support, unmatched online booking technology and access to frontline travel-selling experience and modern techniques. Allure Travel by CTM is our global leisure brand and has been named North America’s Leading Travel Agency for the past several years, providing leisure travel planning services to customers nationwide. 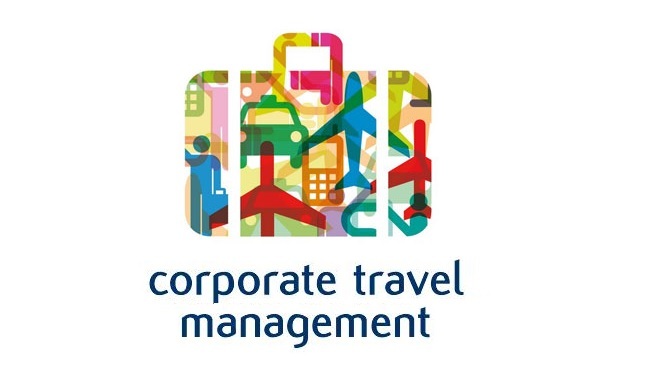 CTM is an award-winning provider of innovative and cost-effective travel management solutions to the corporate market. CTM is an ASX:200 corporation, with current market capitalization exceeding $1 billion. The company employs over 750 FTE in North America and 2,200 FTE staff globally and maintains a global administrative base in Australia. CTM thinks globally, but acts locally by serving clients in 82 countries, including owned operations across Australia, Asia, North America, Europe and New Zealand. MTravel and Allure Travel by CTM are in search of a motivated, innovative, confident, committed leader for our national independent contractor hosting and leisure businesses. To be successful in this role, you must have the ability to understand the overall financial and operational requirements of the business units (both B2B and B2C), effectively lead and inspire the team, work collaboratively with accepting ownership and accountability for the team and overall company success, understand and deploy technologies, understand marketing campaigns to generate sales inquiries, build supplier relationships and overall brand awareness. Having the confidence to lead and develop a team together with your drive to succeed will see you quickly develop into an integral member of the overall CTM organization. To lead, build and maintain an efficient, operational infrastructure and team to support the profitable growth of MTravel’s hosting service and Allure Travel by CTM’s leisure business units while providing a timely, consistent level of quality customer service to our mutual clients making it pleasurable for our customers to do business with us. Drive repeat and referral business through excellent customer service and competitive product offerings. Deliver annual budgeted TTV, revenue, revenue/FTE, profit growth and approved initiatives. Allocate resources, review progress and make modifications as necessary to achieve KPIs. Build operational, technological and process excellence in a complex environment. Help lead the integration and standardization of seven legacy company systems, processes and people in North America. Work with managers and training department to identify weaknesses and training needed for individual agents. Ensure agents are properly trained and coached to be successful. Come join our very successful, progressive and fun Travel Management Company…APPLY NOW.